I think Tommie is right. SUVs and minivans replaced station wagons. The last one we had was a 1978 Chevy Malibu. I loved that car and was sad when it gave up the ghost. We drove it for many years - great family car. 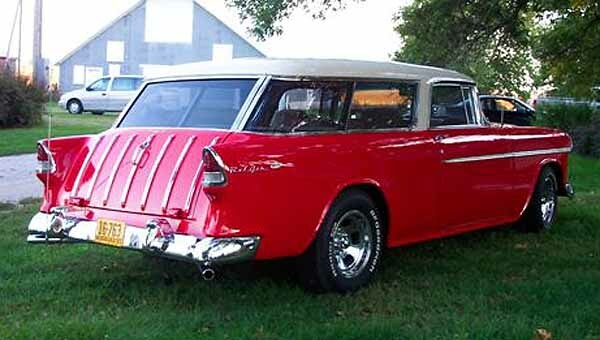 Whatever happened to station wagons period? I guess today's minivans and SUV's are what they evolved into. Too bad! Whatever happened to two door station wagons? They were always a strange niche model. The Nomad was beautiful though. Pontiac had its version, called the Safari. Would you like the undercoat protection?